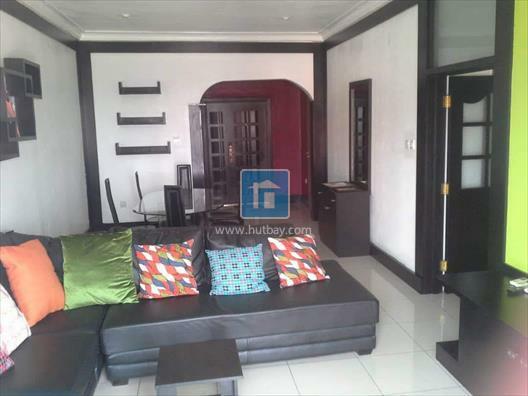 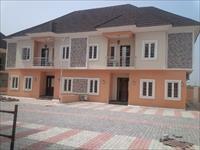 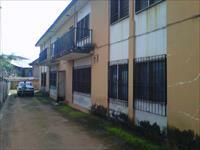 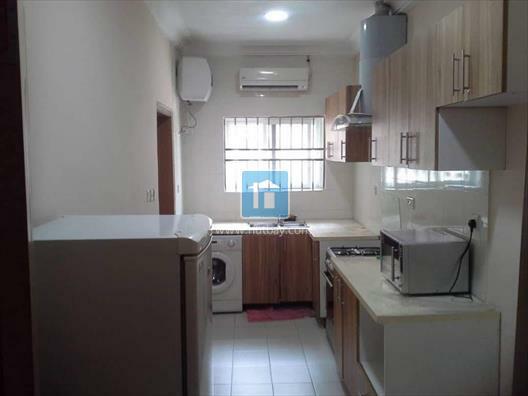 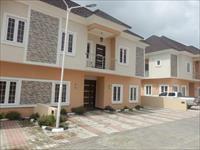 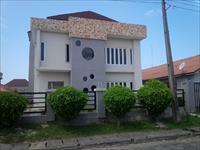 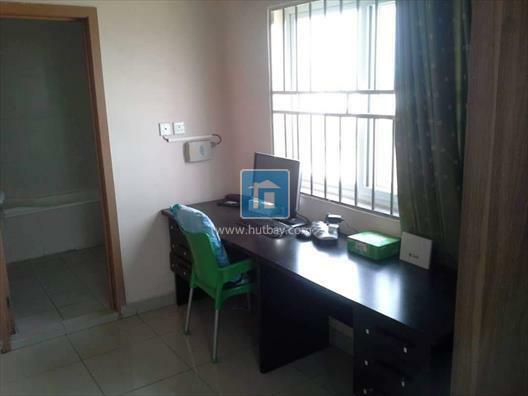 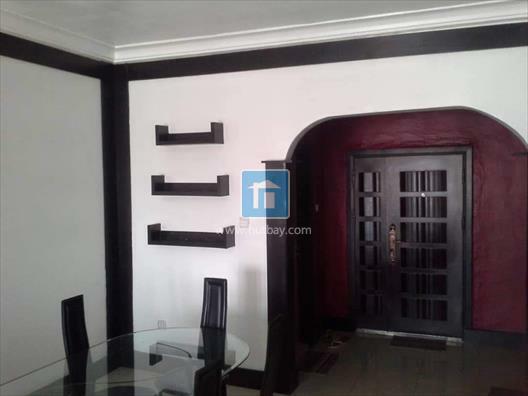 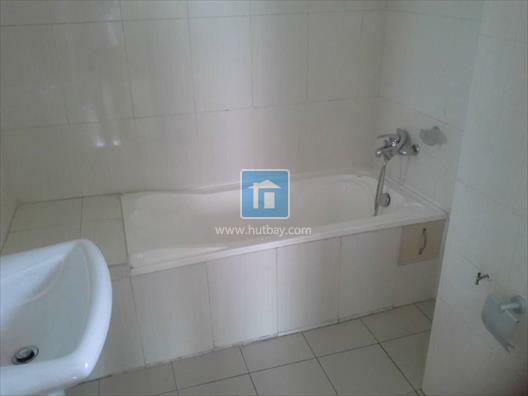 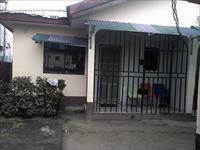 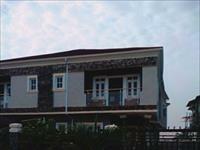 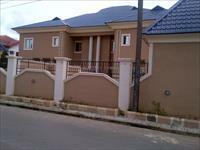 A tastefully furnished 3 bedroom house on Third Floor in Rivtaf Golf Estate, off Peter Odili Road Port Harcourt. 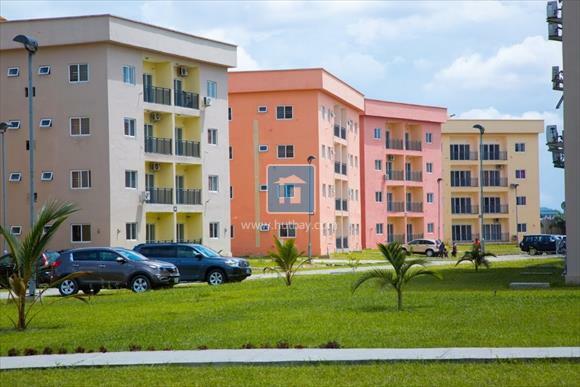 The gulf estate is a beauty & serenity to behold, with 24hrs security & power supply with all the facilities required of a world class estate. 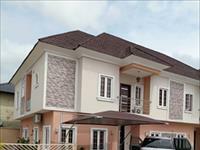 Price: N27m. 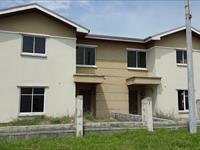 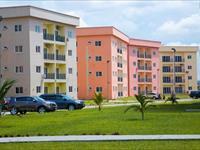 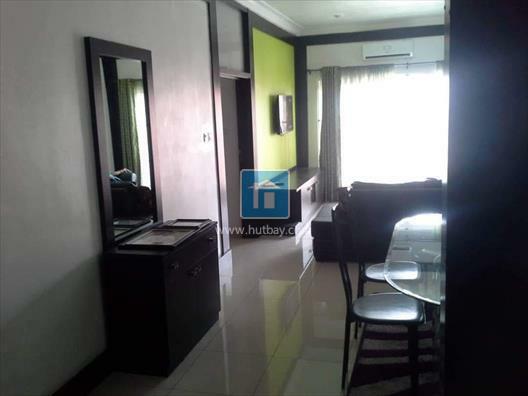 Take advantage of this great investment opportunity to own a property in this choice location.